Claire Franks founded Intimate Apparel Consultancy in 2009, offering the only Industry specific Lingerie business consultancy and recruitment service. 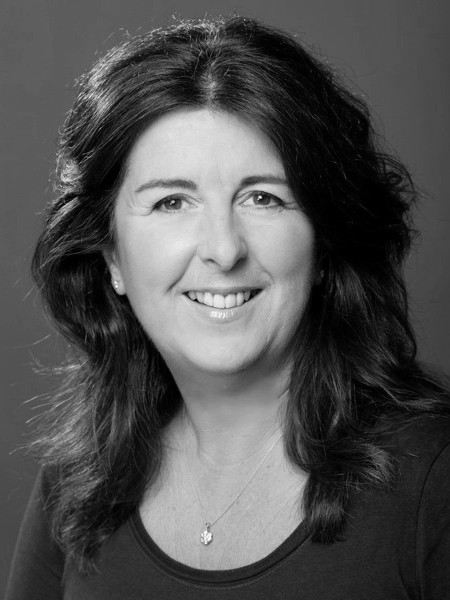 Claire has worked in the Intimate Apparel Industry for over 28 years. With the fundamental training and background of a retailer, Claire has worked in all aspects of Intimate Apparel from buying, retailing, sales, business development and brand management. Claire is very passionate about Lingerie & has a great love of this dynamic challenging & technical Industry. Over the past 8 years Intimate Apparel has successfully grown to a truly international business, consulting in all aspects of Lingerie related business in countries such as the Lebanon, Dubai, Africa, USA, Australia and Europe. Covering new Brand start-ups, Retail business consultancy and Bra fitting training courses. Intimate Apparel Consultancy along with Claire’s strong network of Industry colleagues and associate consultants ensures that there is nothing in the Intimate Apparel Industry that they cannot advise and help with. A one stop shop!